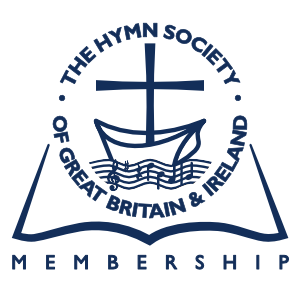 Below are all the options available to become a member of the Hymn Society of Great Britain and Ireland, please click on the appropriate membership level you wish to apply for. Subscription payments are conducted securely via PayPal, whether or not you have a PayPal account - Paypal accepts payment by credit/debit card but you will need to sign up to Paypal for subscriptions. This provides instant access to our Members' Area. If you prefer to pay by Standing Order, Bank Transfer or by cheque this is also possible and can be completed by you either using our Manual Payment option or by downloading and printing out our Application Form but you will have to wait for us to confirm payment before access to our Members' area is granted, thank you. Members receive free access to our growing digital library of archive material and receive printed copies of the quarterly Bulletin, Secretary's Newsletter and Occasional Papers by post as well as being able to access them online. These contain a wide variety of articles and reviews as well as news and correspondence – all of these providing a unique record of the progress of hymnody for more than half a century. A further benefit of membership is the ability to freely access the Canterbury Dictionary of Hymnology which alone currently costs £69.00 for an annual individual, UK subscription. So you can see what great value membership of the Hymn Society of Great Britain and Ireland really is. UK single membership for 10 years - Please note, PayPal will only take a single payment from your account, for recurring subscription payments please contact the Treasurer. UK couples membership for 10 years - Please note, PayPal will only take a single payment from your account, for recurring subscription payments please contact the Treasurer. 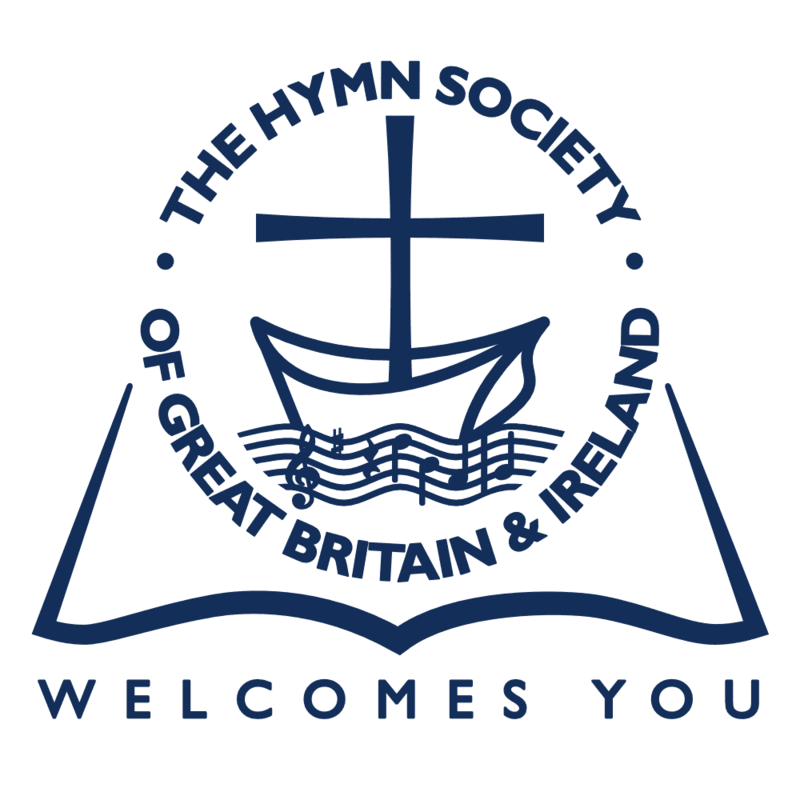 Members of the Society may also subscribe to IAH (our sister Society in Europe) and/or The Hymn Society in the United States and Canada at special rates. If you are a new member and just joining us, please add this to your annual subscription. If you are an existing member this can be added at any time during your membership.